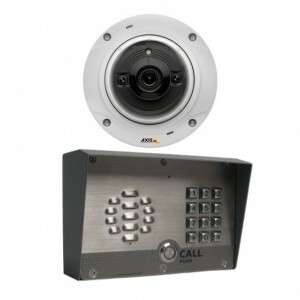 The Axis IP Intercom Bundle is designed for applications needing integrated video. 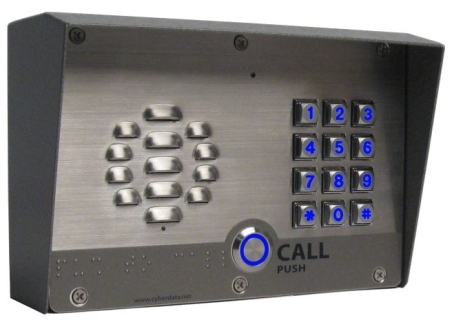 Our powerful range of CyberData Door and Barrier phones feature 2 way full duplex audio only. This solution is ideal for anyone wanting a full HD overview video stream of the entry point. There are many advantages of using a HD overview camera. The video integration will not just to see a face. 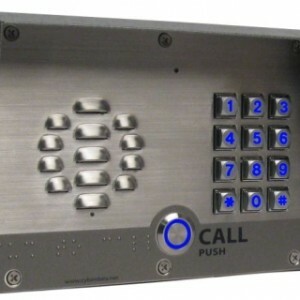 The HD camera will give the end user a full view of the site/door entry location. Cyberdata does not need any running software or special apps. 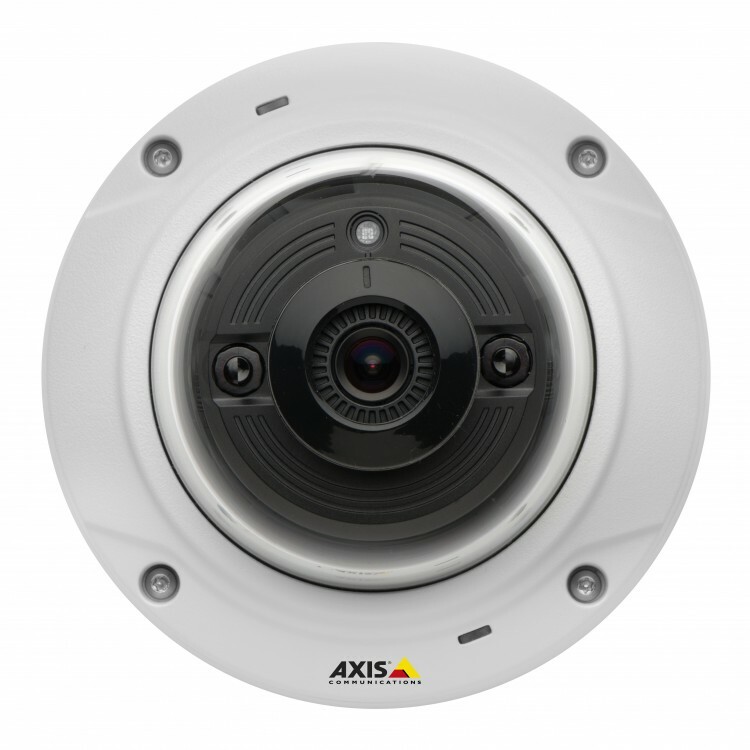 Therefore, the only software you need to run, is the FREE included Axis Camera Companion. Read on partner, read on ! Question: When was the first Video Door Phone released ? Answer: Decades ago ! What was the image quality of CCTV like decades ago ? Not so good ! Back in those days, you would need a camera practically touching the visitors face. The fact is this, years ago, a camera mounted some distance away, would not identify the person. 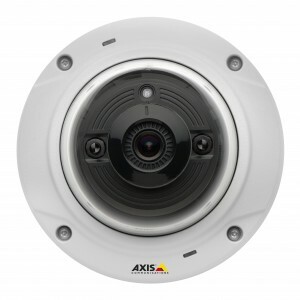 With the forever increasing quality of IP video, especially Axis, the pioneer of the first IP camera, why do we need an integrated camera ? 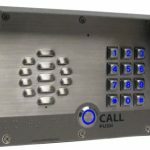 Buddying your 2-way full duplex audio Intercom, with an Axis HD overview IP camera, offers the End User lots of new features. 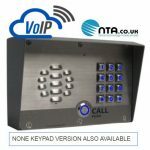 The Axis Camera could send you a motion alert, you could then directly call the Door/Barrier SIP phone and speak out to the visitor. Simply set the intercom to “auto-answer”. You may think: How can I manage 2 sets of software, that’s going to get complicated. CyberData needs no running software, its quickly set up through its IP address. The only software to install, is the FREE 16 channel Axis Camera Companion.